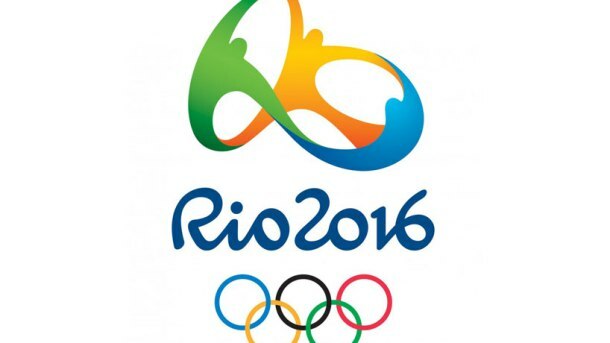 The 2016 Olympic Games scheduled to hold in Rio De Janeiro, Brazil is fast approaching. The Games will start officially on August 5, and for those who would be unable to journey to Brazil to witness the event live, Google has come to the rescue. 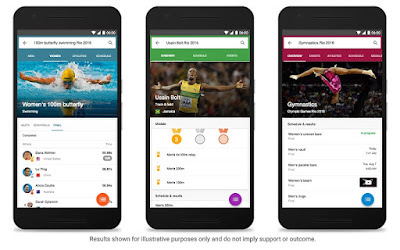 The consumer-friendly tech giant is introducing new features across all of its internet platforms to make it easier for sports lovers to keep up with all the action at the Rio 2016 Olympics. And for those in major countries in Africa, you can check out some brain teasing Quiz that can even help you shop in the spirit of the game. Starting with Google Search, when you search for the word "Olympics" or any similar variation of it, either in the web-based search engine or in your iOS/Android Google App, an in-depth search result that allows you to get information about the happenings in the Olympics will be shown at the top of the Search Page or the Google App, and this info can even be sorted into categories of country, sport type, event and specific athlete competing in the event. Furthermore, the web-based Search results will let you view TV schedules for events and results of past events in more than 60 countries. 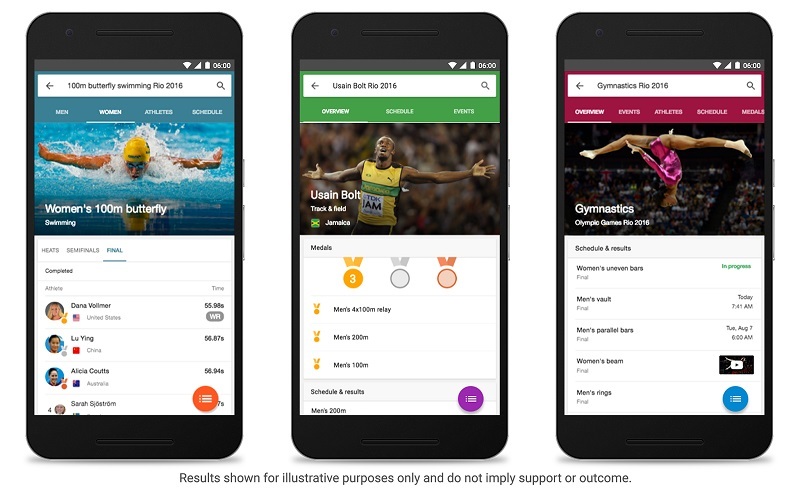 And in the Google App for iOS and Android devices, you will be able to sign up for push alerts for situations when an event has been completed or a medal has been won. Also in Search Trends, a variation of Google Search that showcases only the latest and trending events and happenings all over the world, this year's Olympics will be getting a special seat. Google will be showing unique Olympics-based Search Trends results and insights combined with data visualizations, to make sure you understand exactly what's going on Rio even without you being there. Moving on to Youtube, the company's second most successful online product, 15 of the video portal's top video creators will be specially sponsored to the Olympics Games in Rio to give Youtubers a taste of what it would be like to be physically present there. Youtube will offer live streaming of the Games on mobile from these top video content creators, and highlights of the event will be shown from official broadcasters in more than 60 countries of the world. Finally, some features of Google Maps like Street View will be beefed up to allow users to explore Rio and all venues in the city where Olympic events would be taking place. OF COURSE, all these can't compare to being present live at the event, but will serve to bring the happenings of the events closer to us than ever, through technology. The Rio 2016 Olympics Games is starting officially on August 5, so stay tuned here, because we will be bringing all the tech-related happenings in Rio to you, live in 3D ;) .